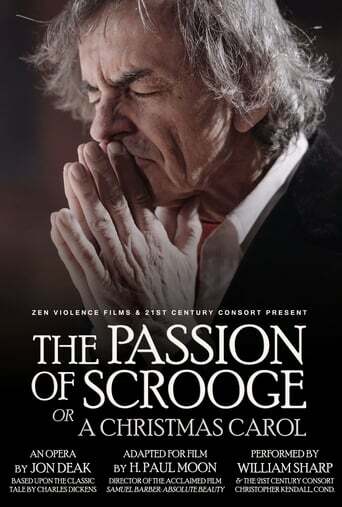 "Is this a film about Scrooge? 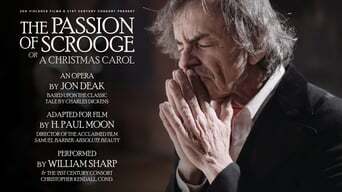 About a composer’s life? 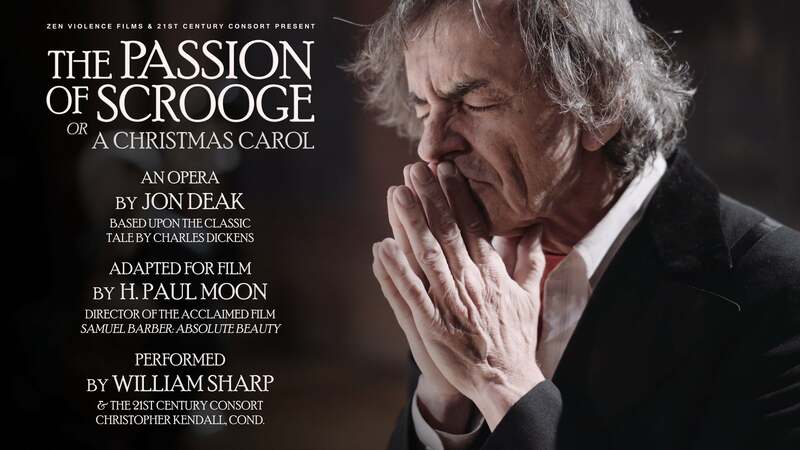 An opera within an opera? 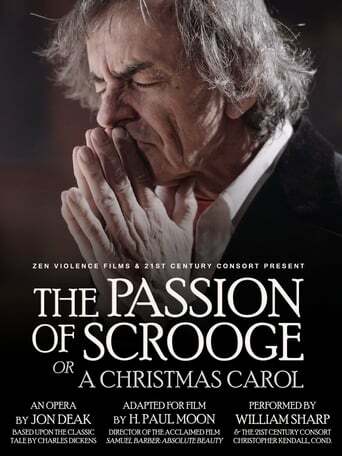 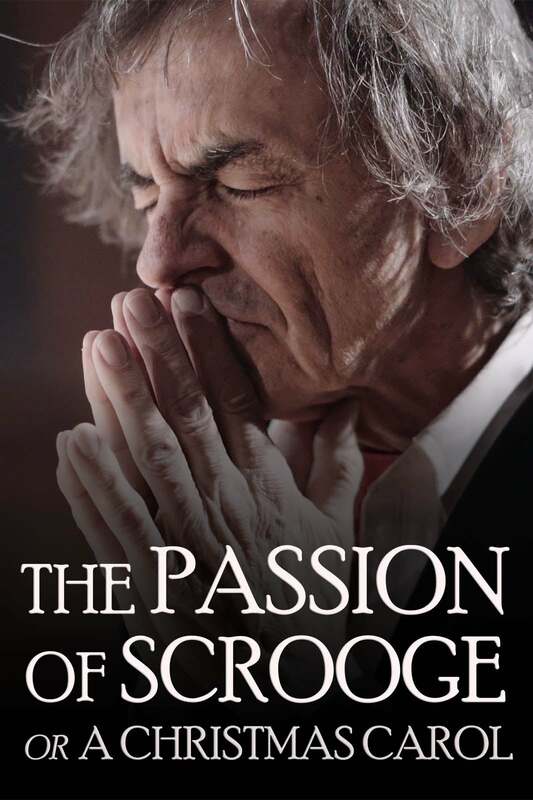 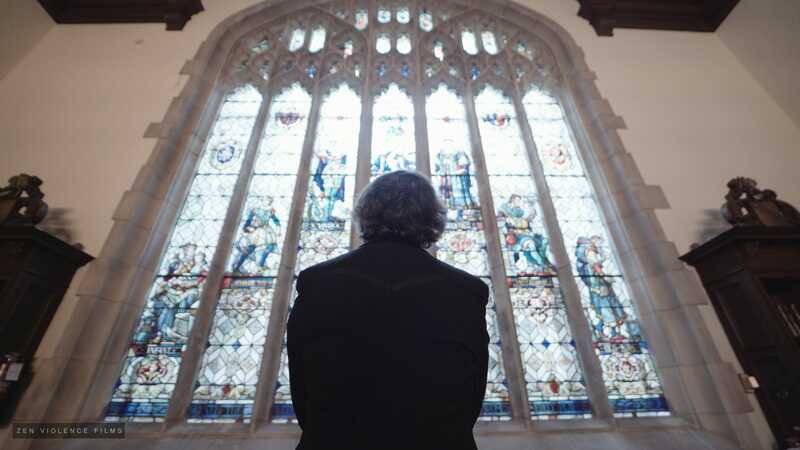 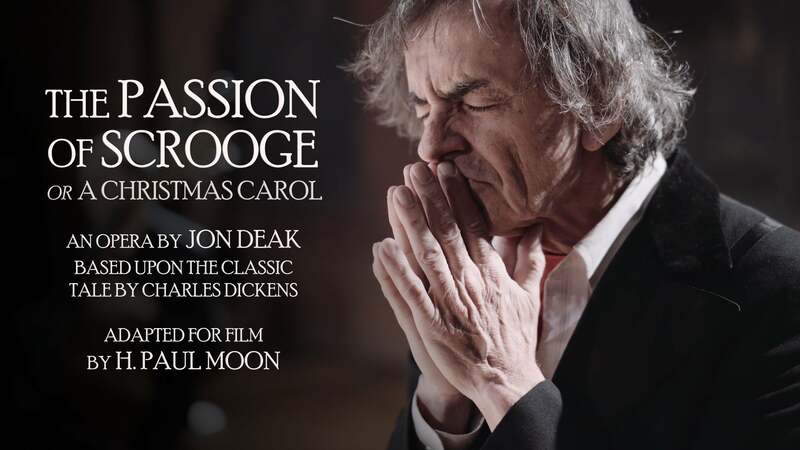 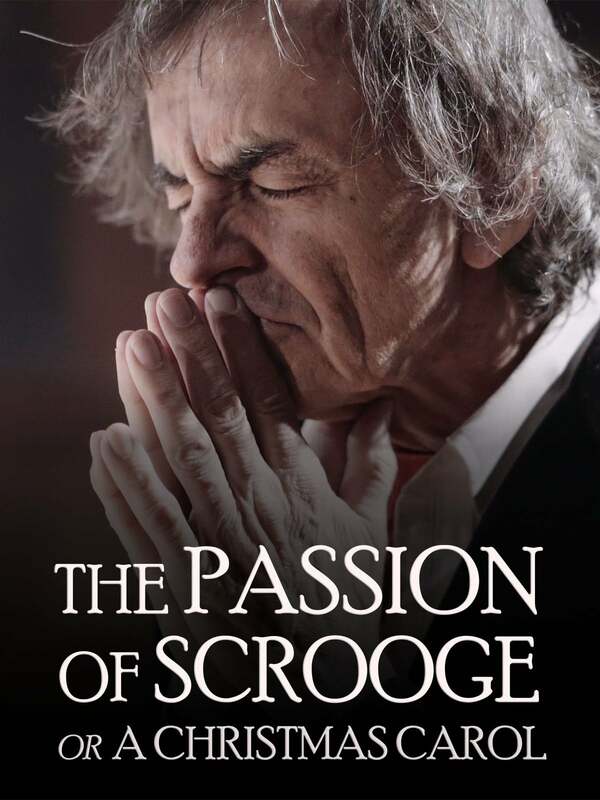 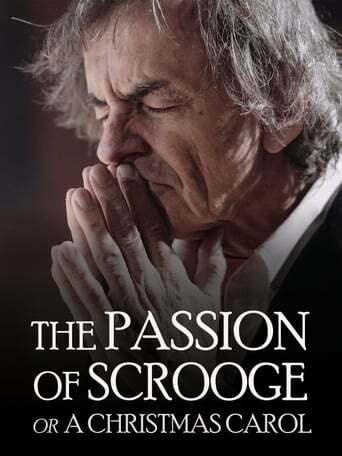 The Passion of Scrooge blurs these lines between performance, documentary, and fiction, into a cinematic concert experience that’s seasoned with magical reality."